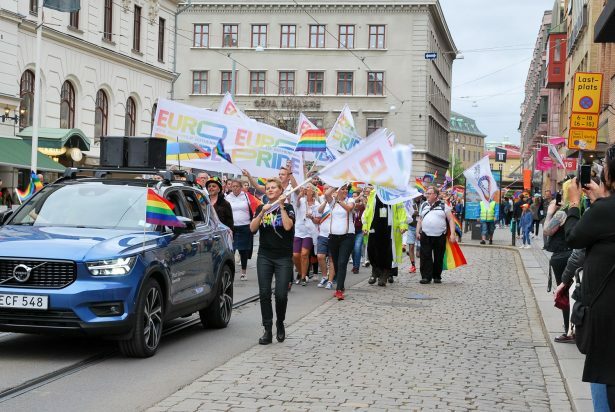 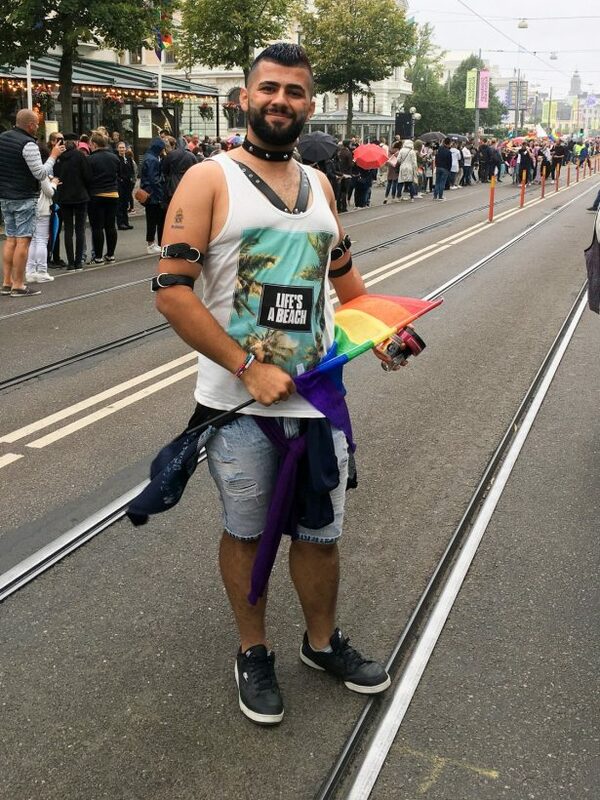 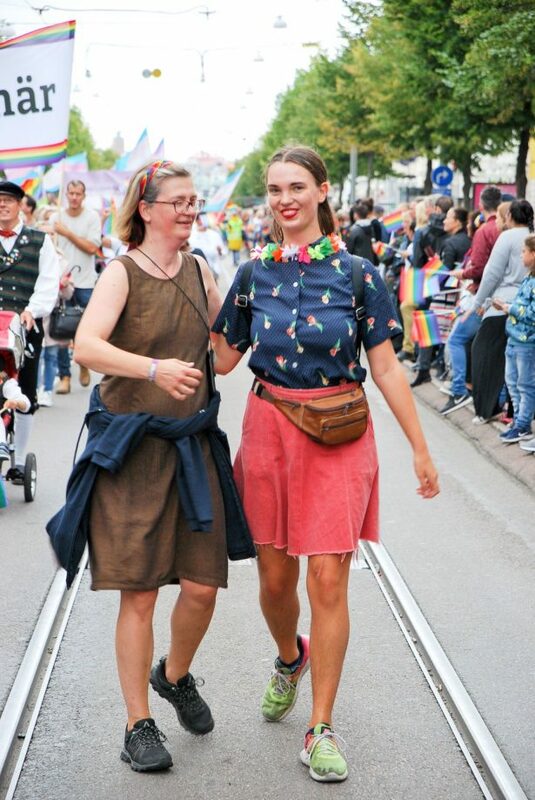 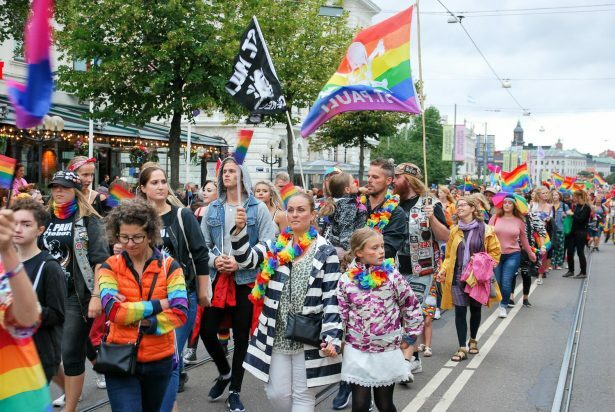 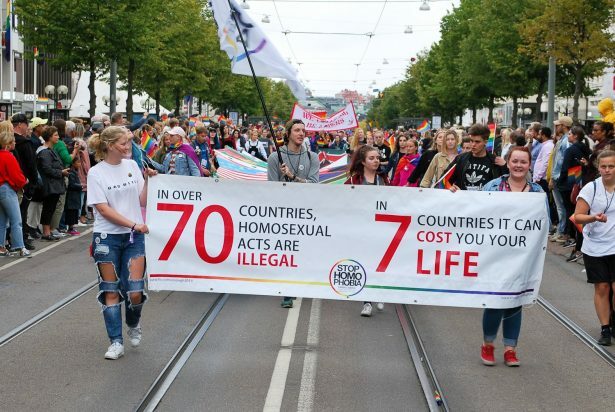 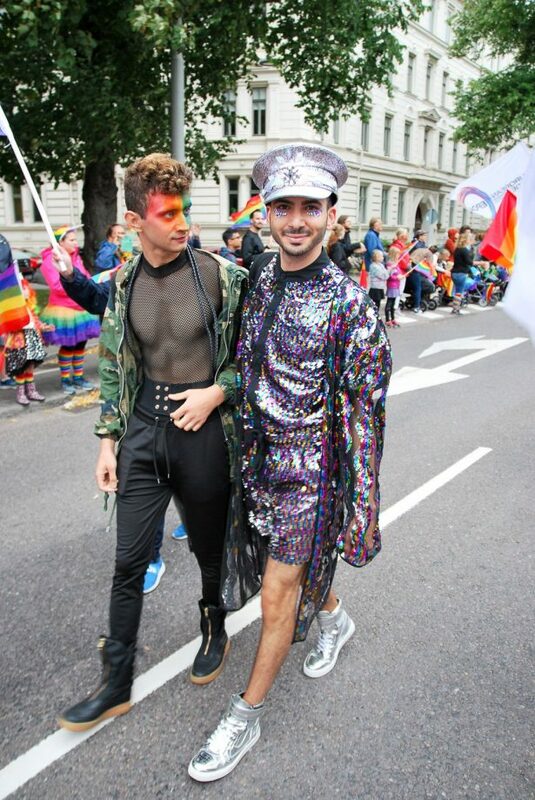 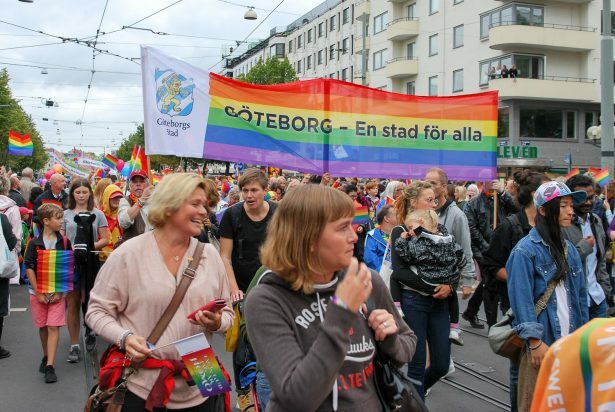 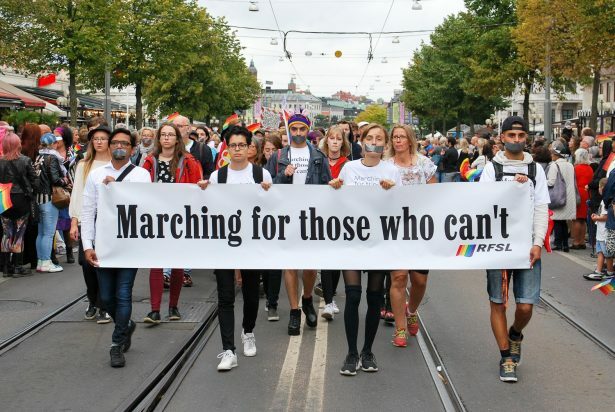 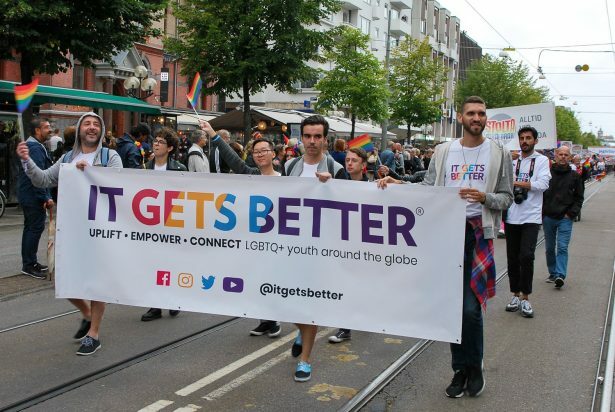 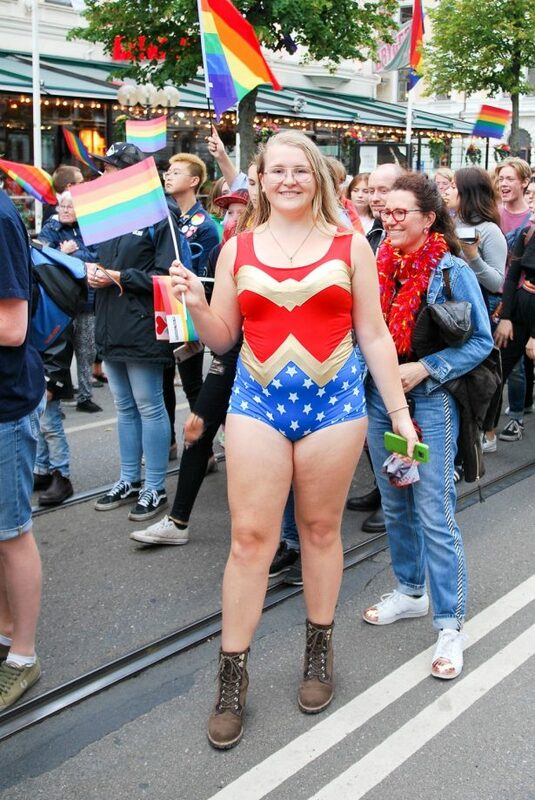 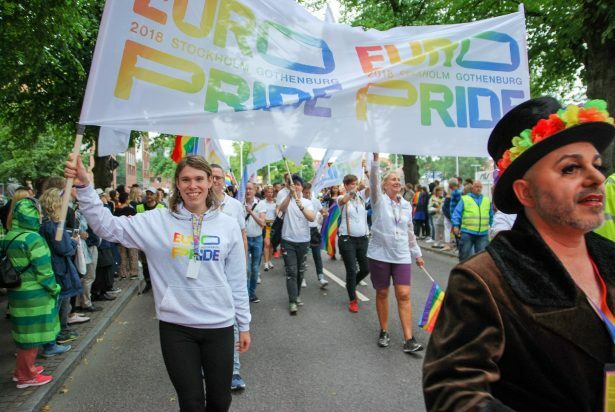 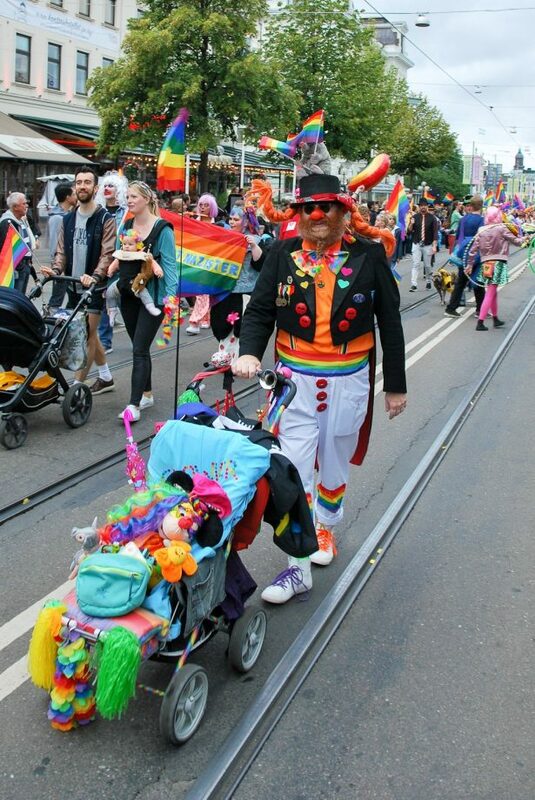 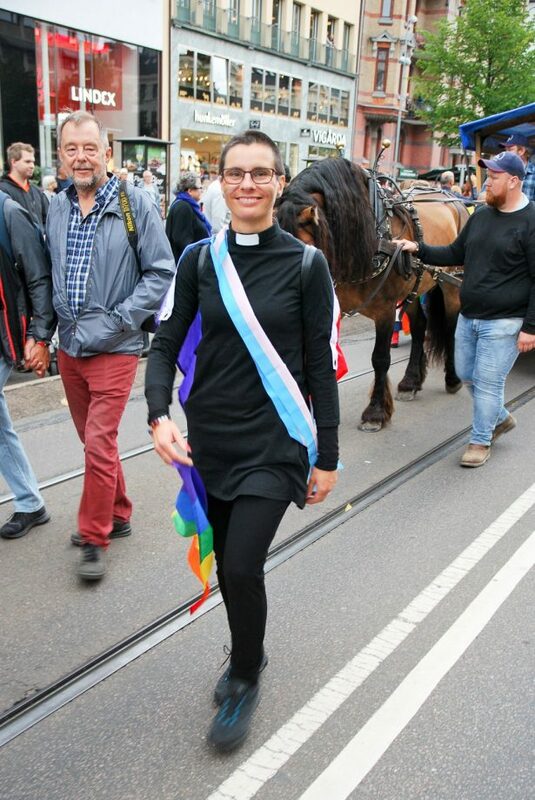 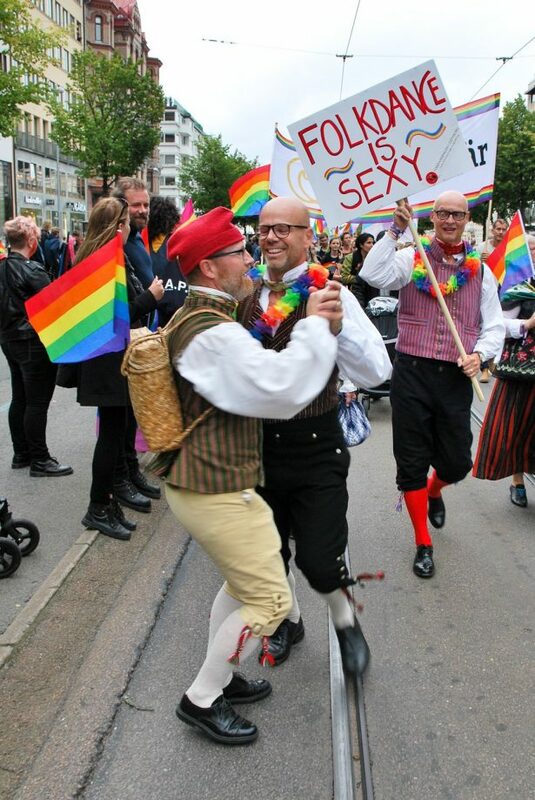 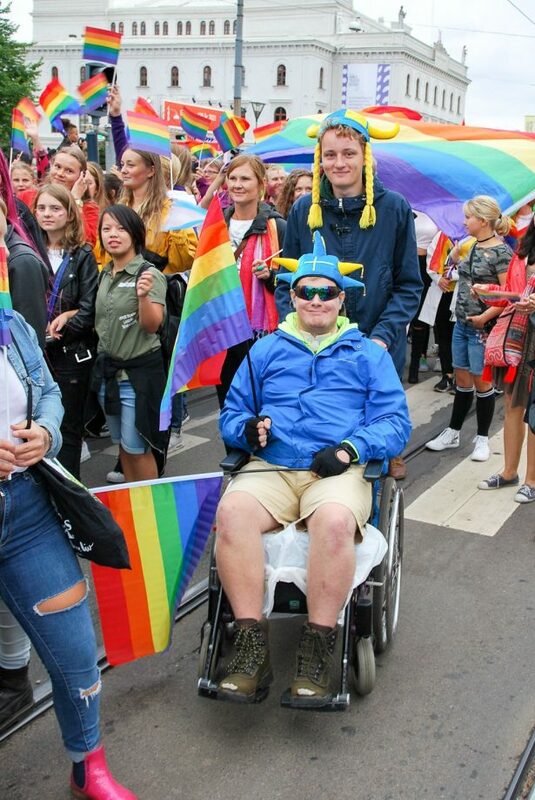 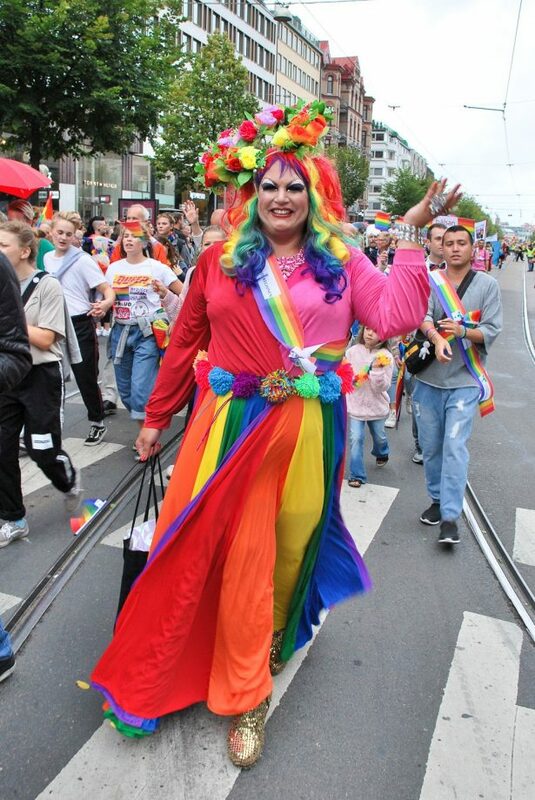 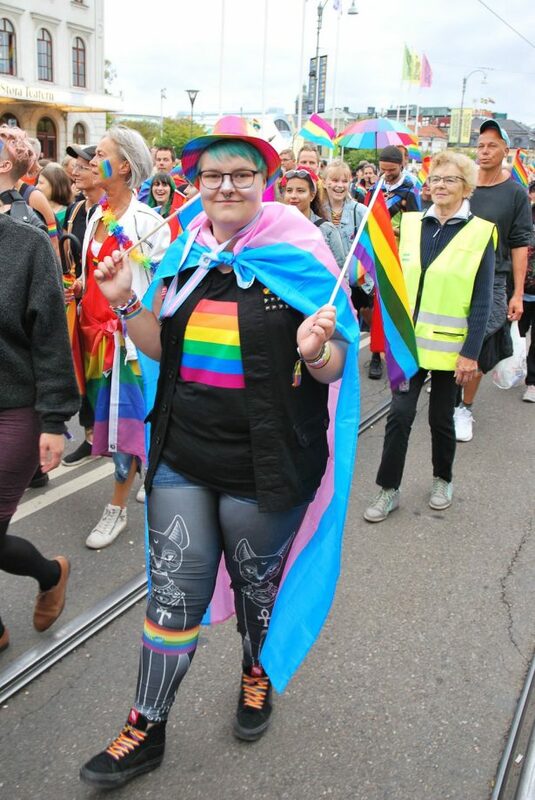 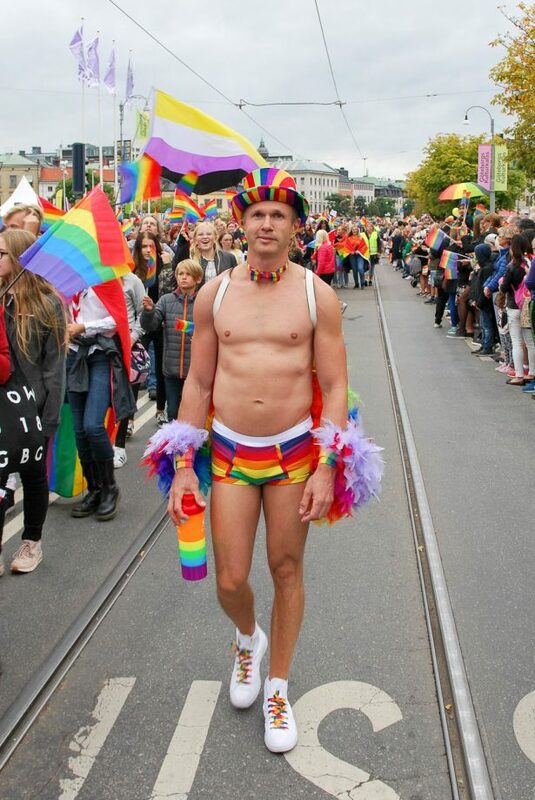 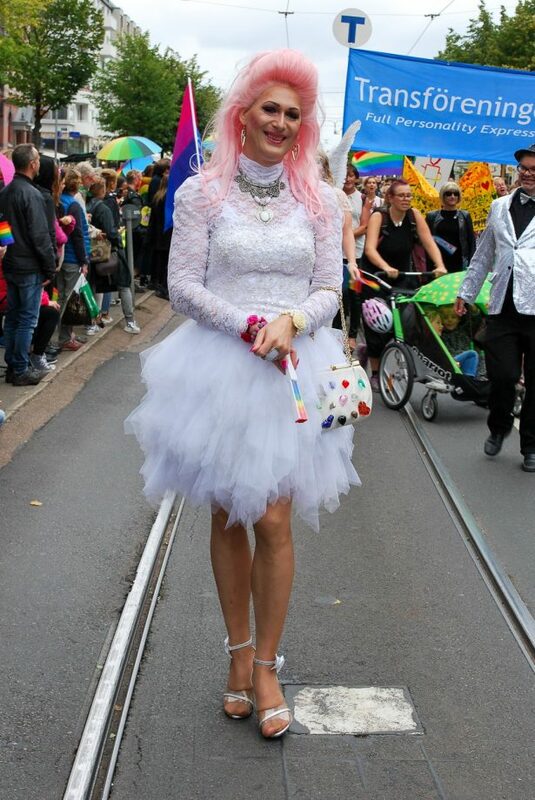 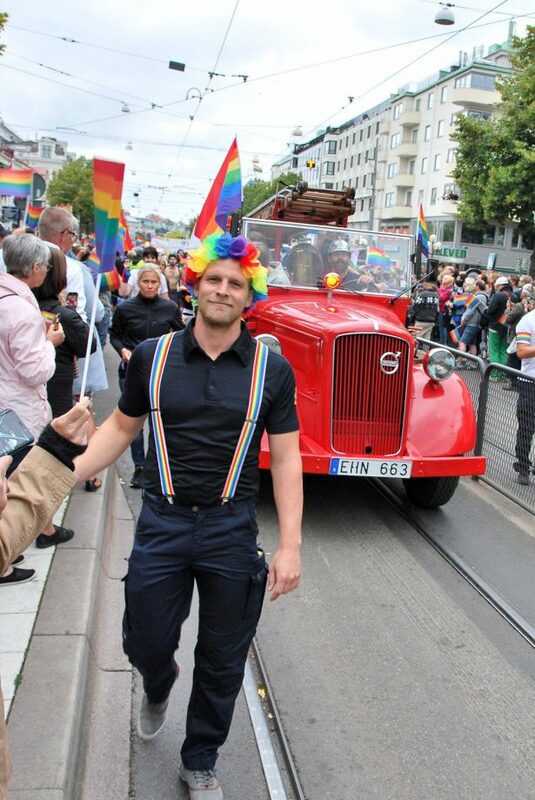 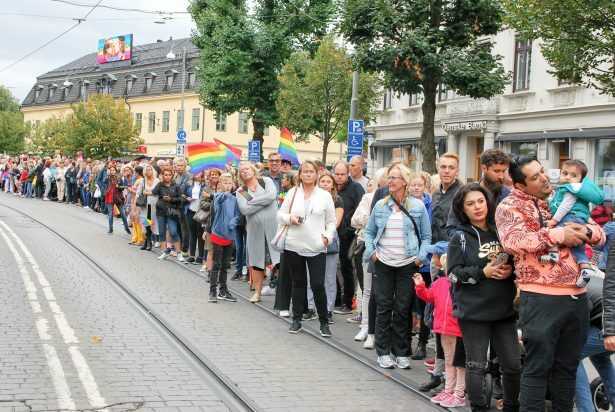 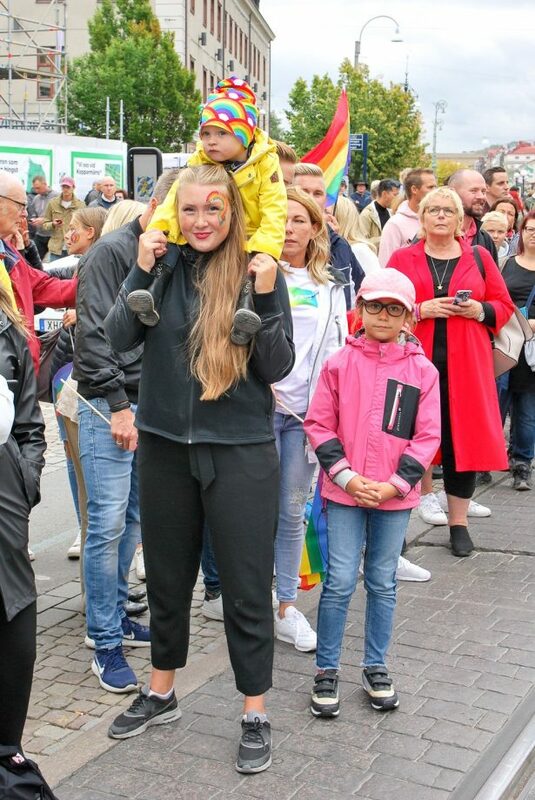 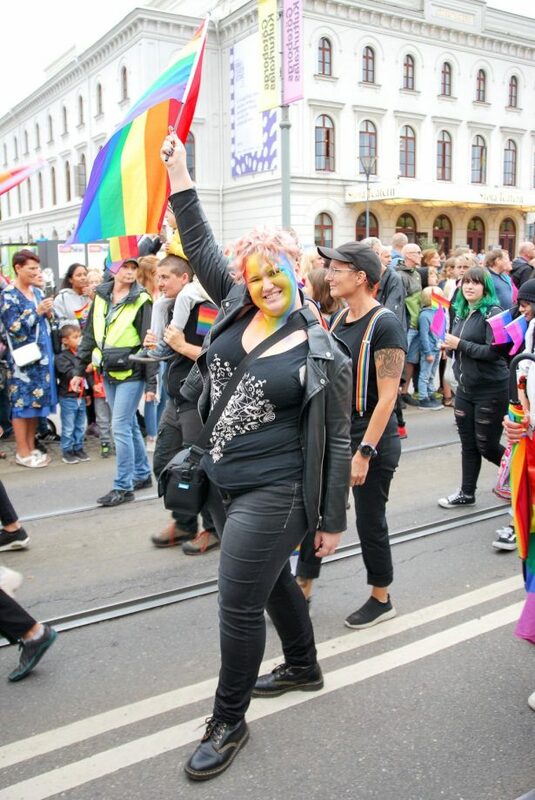 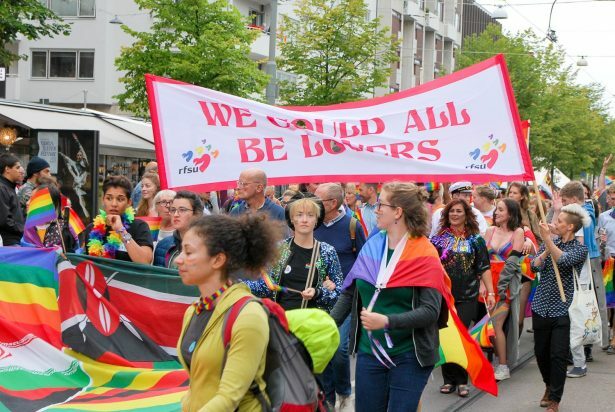 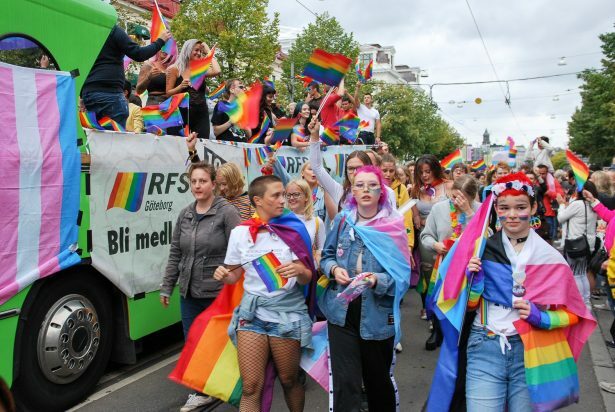 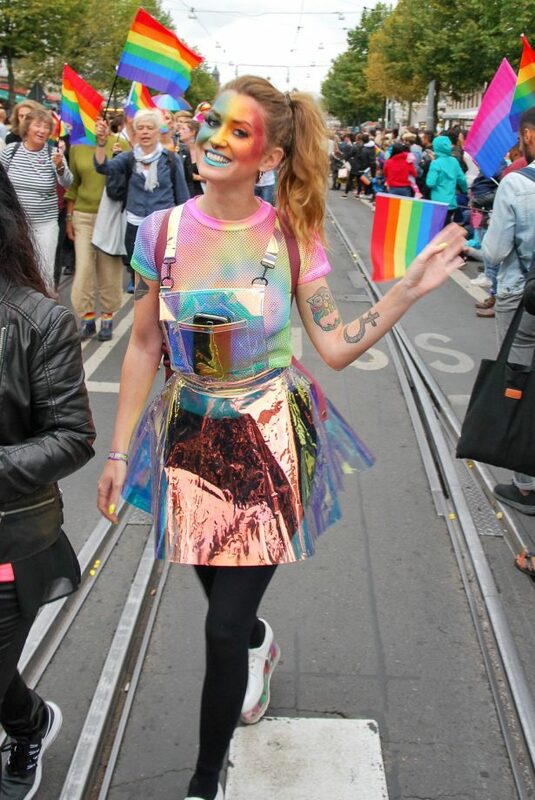 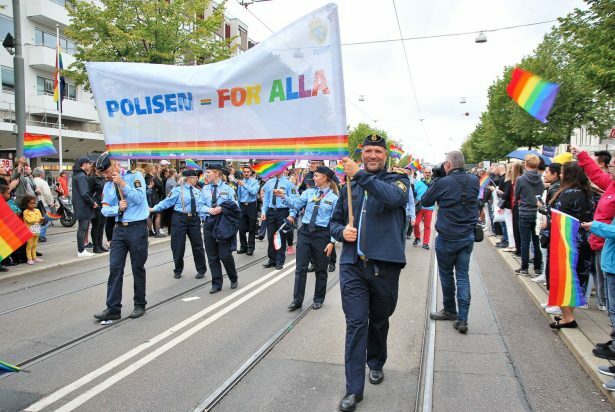 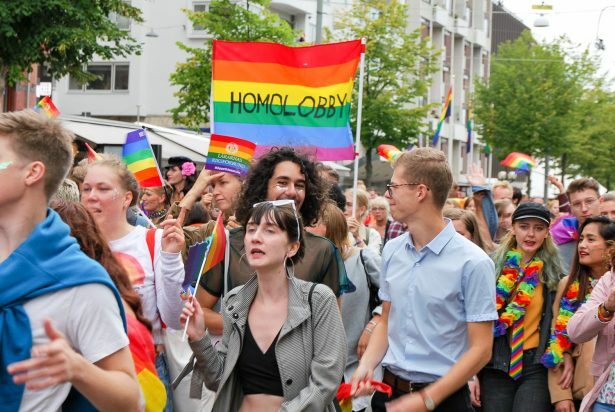 Joint with Stockholm, Gothenburg in western Sweden was the second venue of EuroPride 2018 and the city centre was in firm LGBTIQ* hands for the whole weekend. 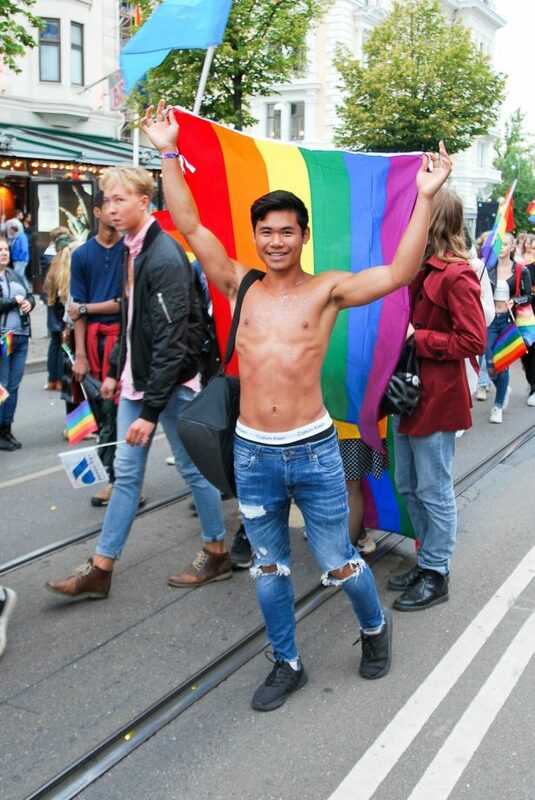 Musicians were performing live on several stages. 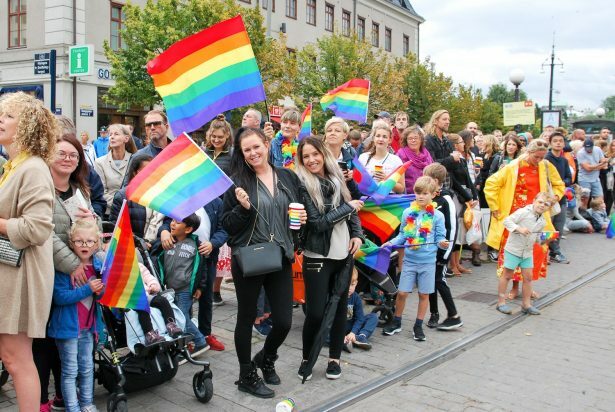 The big parade on Saturday with about 20,000 participants took for more than two hours along the main streets. 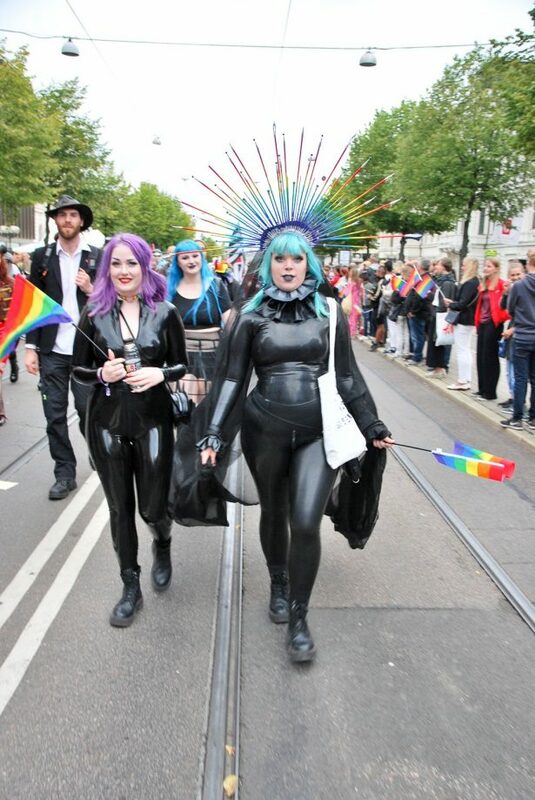 Boy George and Culture Club gave the final concert on Saturday evening. 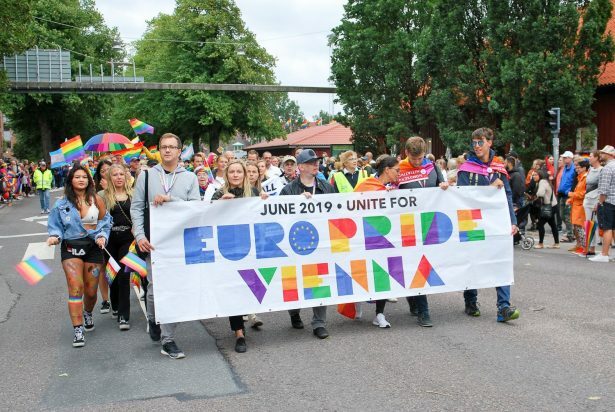 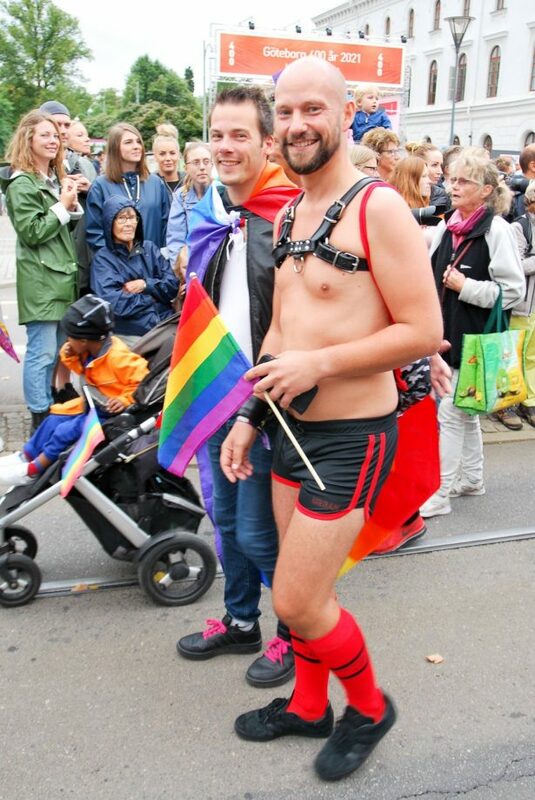 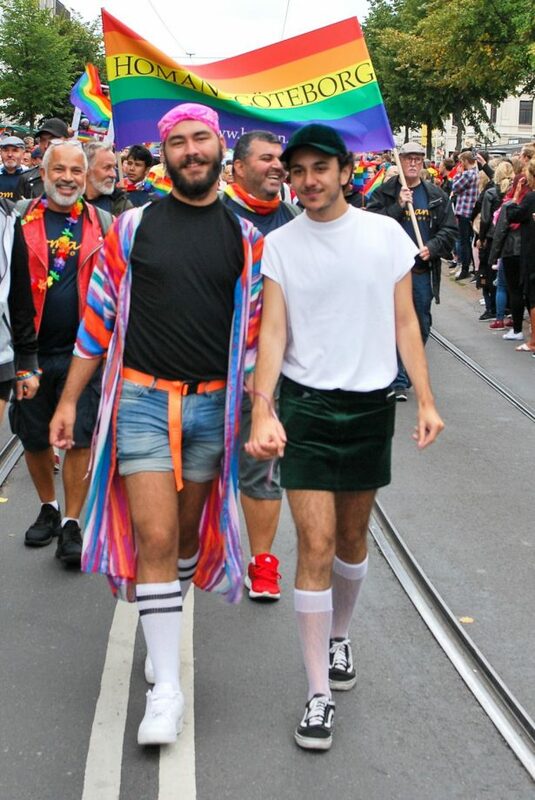 The Austrian capital Vienna will host EuroPride in 2019.